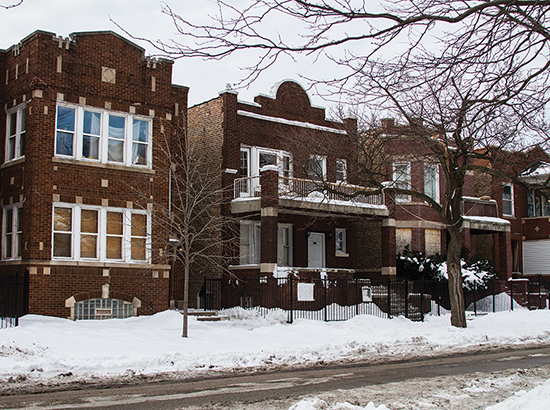 A community group is turning neighborhood redevelopment on its head. A Chicago woman who posed as an immigration attorney, promising her clients they would become legal permanent residents, was sentenced to five years in prison Tuesday for stealing money from undocumented Latino immigrants. Maricela Haro pled guilty to 19 counts of “theft of property obtained by deception” for defrauding 19 people. Her victims said she also charged them $2,500 application fees and claimed her brother was a high-ranking U.S. Citizenship and Immigration Service official who could help them obtain legal residency. 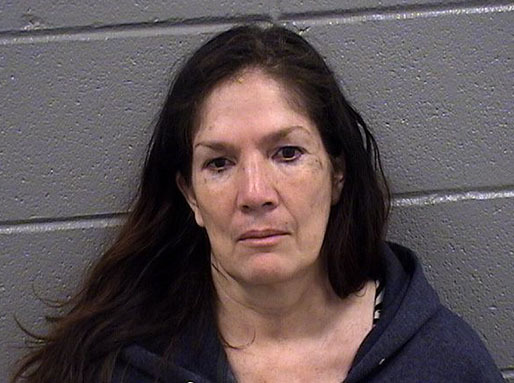 She has been held at the Cook County Jail since her arrest last October. 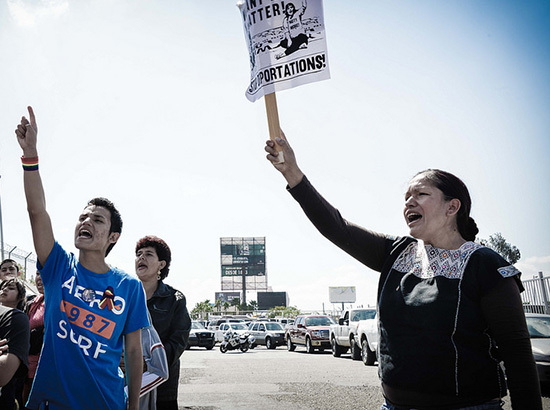 The case is a rare glimpse into a problem that plagues immigrant communities. The Rev. 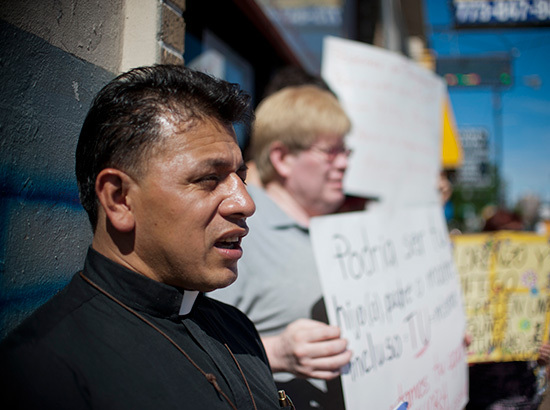 Jose Landaverde is one of the most visible immigrant-rights advocates in Chicago. At 43, recently announced that he plans to take a break from his Little Village church to address his health problems. Many low-wage workers fear reprisal if they call out employers for wage violations. Those who do may wait years for back pay. As a result, the temporary staffing industry is growing unchecked. 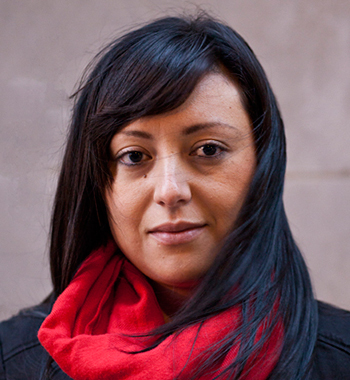 According to another activist at the border, Arellano was detained by authorities. Because she has a deportation order in her record, she may face criminal charges for illegal re-entry. 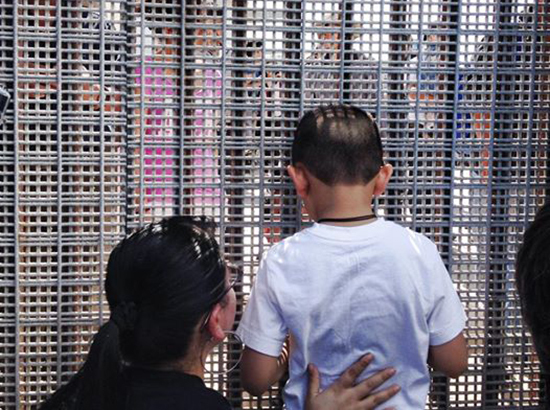 The status of her son and baby are not known, and a U.S. Border Patrol spokesman would not confirm information about Arellano or her children, citing privacy laws. 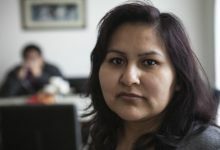 When Maria Reveles heard young undocumented immigrants in Mexico were organizing to cross the U.S. border in an act of civil disobedience, she called contacts in Chicago and asked them to bring her son back. 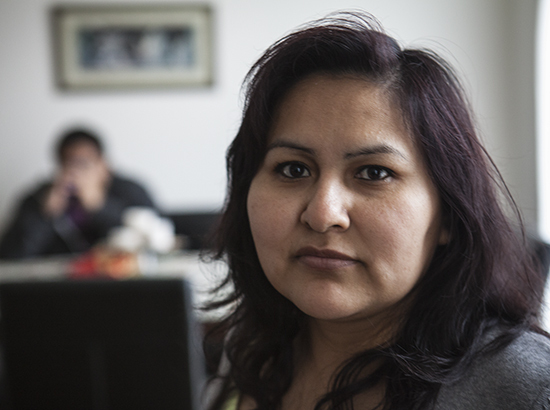 Her son, 22-year-old Luis Manuel, was brought to Chicago illegally when he was 5 years old. 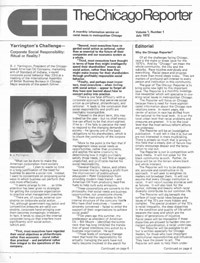 He eventually attended Curie Metropolitan High School and graduated from Bolingbrook High School. But without a Social Security card, he was unable to apply for grants and scholarships that would have made college affordable. So he moved back to Mexico City in 2011 to further his education. 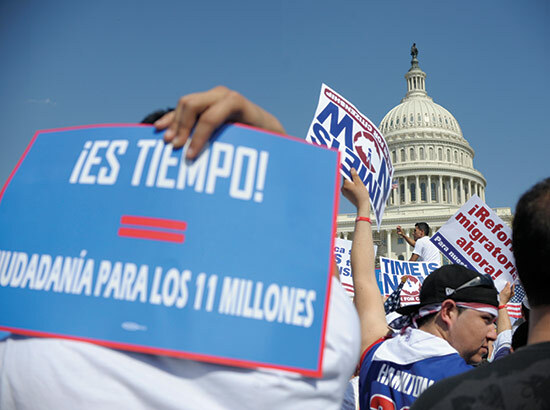 Despite President Obama’s promise to make immigration reform a legislative priority, it’s unlikely anything will happen during the primary season, advocates say. Chicago officials say a new study of Latinos by the National Institutes of Health can help inform health policy in the city. A law designed to make it easy for U.S. citizens to register to vote has ensnared a small number of unknowing legal residents and immigrants. Now, they are facing deportation.